Merging the precision and wild abandon of dance, the company’s rebrand with LPK wins big. 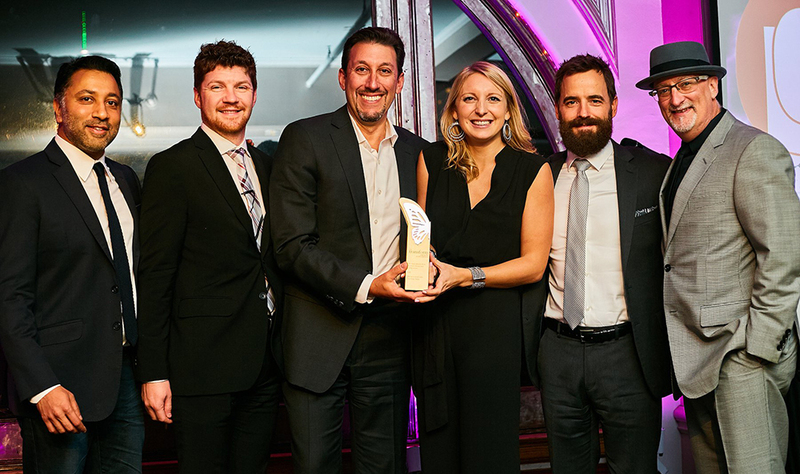 Following the debut of its rebrand developed with LPK, the Cincinnati Ballet took home Gold at the Transform Awards North America 2018 in New York City, winning for Best Visual Identity in Travel, Leisure & Tourism. Now in its fourth year, Transform Magazine’s awards program recognizes best practices in corporate, product and global brand development across the continent, focused on excellence in strategy, execution and content. 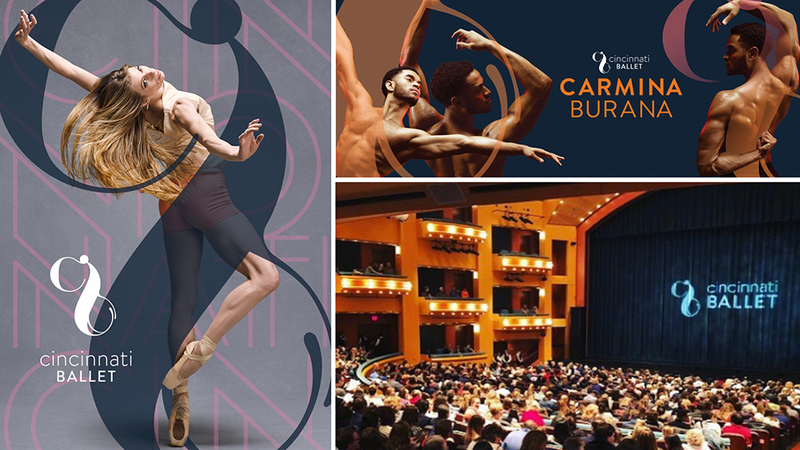 On the cusp of a new chapter of growth, Cincinnati Ballet teamed with LPK in 2017 on a pivotal brand refresh, designed to modernize its presence and tell its story in a more compelling manner—all while deepening engagement and expanding reach, locally and globally. Brand leads from the Cincinnati Ballet and LPK pose with their first place trophy and awards judges at the Transform ceremony in NYC. To see more, head to cballet.org.